Calixto Bieito was born in Mirando de Ebro (Burgos). 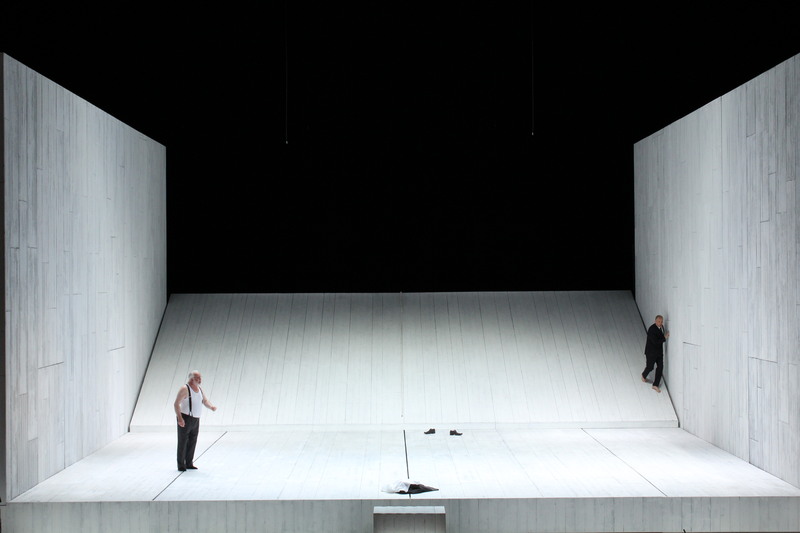 His artistic career unfolded, when he directed the Teatre Romea in Barcelona from 1999 till 2011. He organized the Festival Internacional de las Artes de Castilla y León and the Barcelona Internacional Teatre (bit), a worldwide platform for projects of artists and theatres. Bretón’s Zarzuela La verbena de la Paloma (1996) at the Teatro Tivoli in Barcelona was his first encounter with the musical theatre, followed by Schönberg’s Pierrot Lunaire (1998) at the Teatre Lliure in Barcelona. 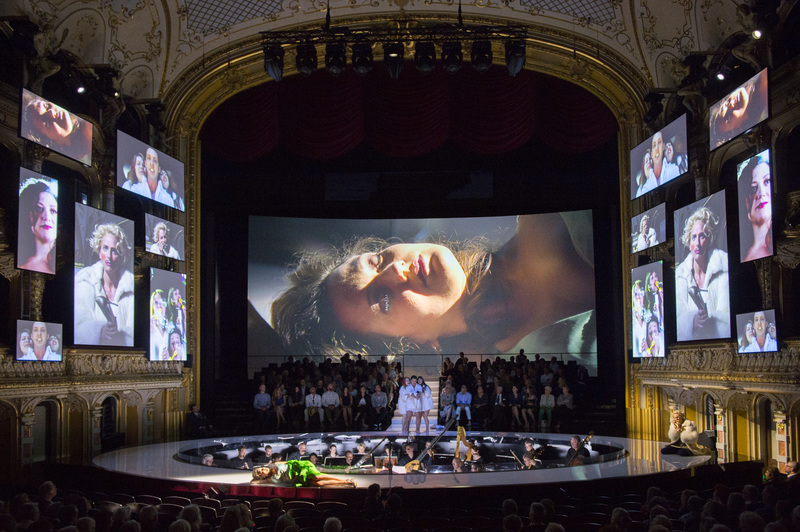 Shakespeare’s Macbeth at the Salzburg Festival 2001 and Mozart’s Don Giovanni in Hanover 2002, co-produced with London’s ENO and Barcelona’s Teatre Liceu, were followed by a widely scandalized production of Mozart’s Die Entführung aus dem Serail at Berlin’s Komische Oper (2004). These productions established his fame as one of Europe’s foremost opera directors, who was both loved and hated for his shocking visions of cruelty and sexuality within theatrical interpretations of outright contemporaneity. Calixto Bieitos style in both opera and drama has greatly changed and matured over the years. His recent work list contains Zimmermann’s Die Soldaten in Zurich, Berlin’s Komische Oper and Madrid, Parra’s Wilde in Schwetzingen, Wagner’s Tannhäuser in Flanders, Venice and Leipzig, Purcell’s The Fairy Queen in Stuttgart, Reimann’s Lear in Paris, Halevy’s La Juive in Munich, Puccini’s Tosca in Oslo, Bizet’s Carmen in Paris, Venice and Madrid, Xenakis’ Oresteia in Basle, Prokofiev’s The Fiery Angel in Zurich and Berlioz’ Les Troyens in Nuremberg. 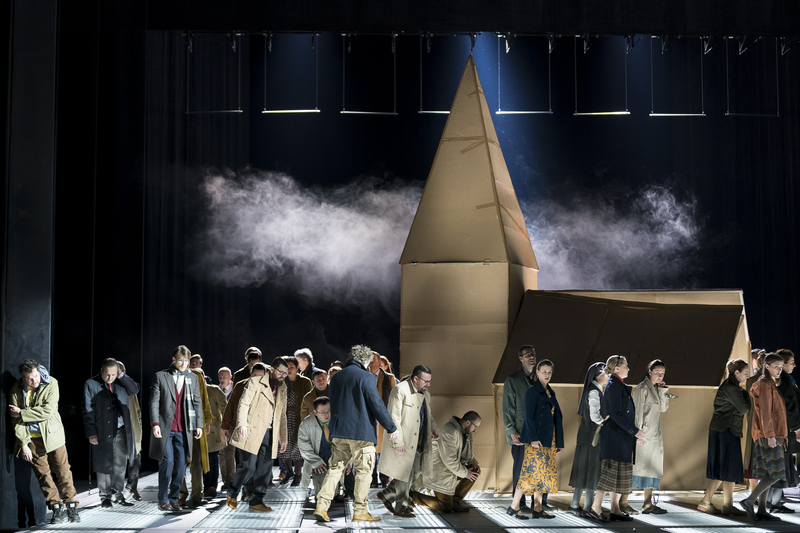 Schreker’s Die Gezeichneten, premiered at Berlin’s Komische Oper and Verdi’s Messa da Requiem in Hamburg opened his work schedule in 2018. 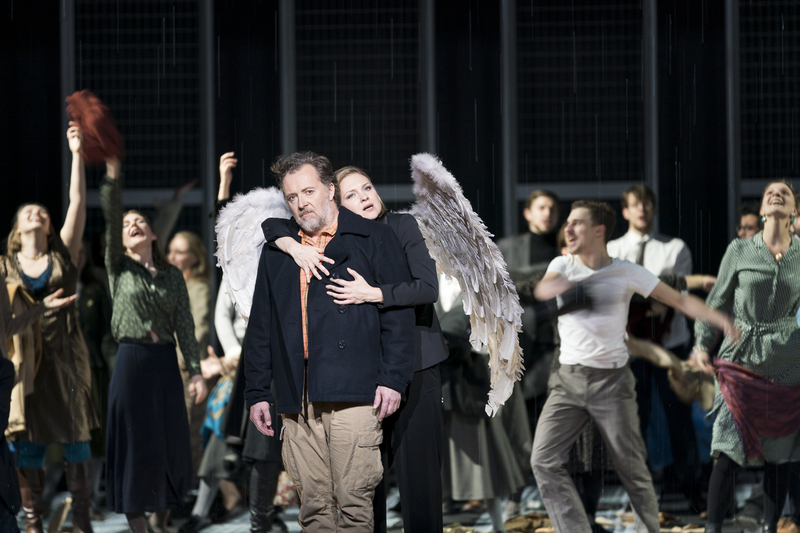 Verdi’s La forza del destino, successfully premiered at London’s ENO in 2015, will be transferred to Toronto in 2020. Calixto Bieito was honored as opera director with the European Cultural Prize by Basle’s Kulturstiftung Pro Europa in 2009. In 2012 he received the Italian Franco Abbiati Prize, to be followed by Spain’s highly respected Premios Líricos Campoamor in Oviedo in 2014. He was artist in residence Basle’s Theater from 2013 to 2015. 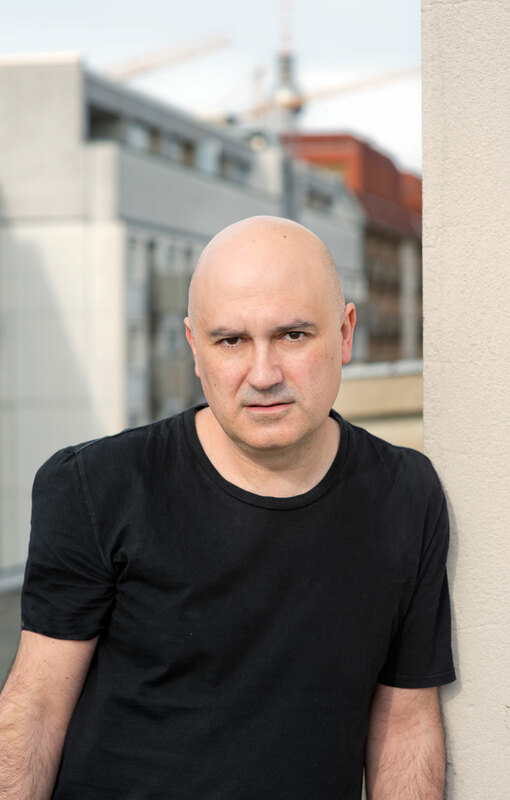 He is Artistic Director at Bilbao’s Teatro Arriaga since 2017.